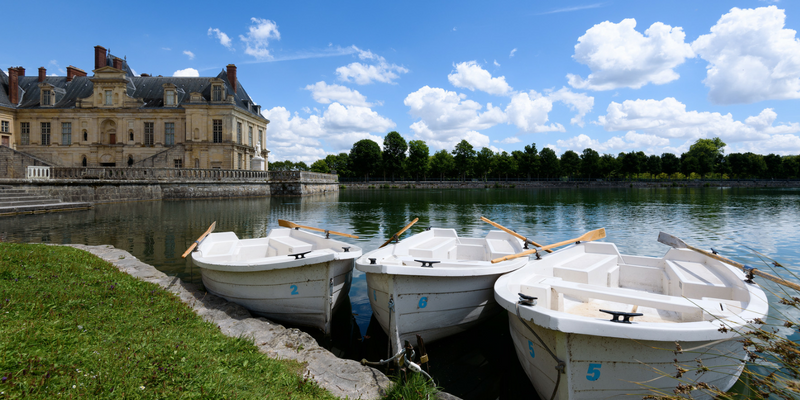 The Palace of Fontainebleau is one of the largest palaces in France. Residence of 34 kings and 2 emperors, Fontainebleau was the only palace inhabited by all the French sovereigns for 8 centuries. It contains works of Renaissance art commissioned by King Francis I, the great works of Henry the Great, the refined interiors of Marie Antoinette, Napoleon’s apartment, etc. 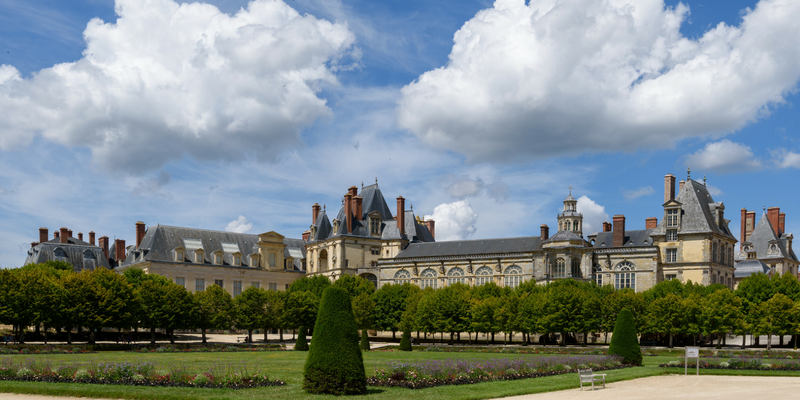 Located in a park of 130 hectares, the palace extends its architecture around four main courtyards and three historic gardens, among which stands out the Grand Parterre, the largest in Europe, which was designed by the gardener of Louis XIV, André Le Nôtre . MagmaCultura has designed, implemented and runs a cultural mediation program for the Castle.